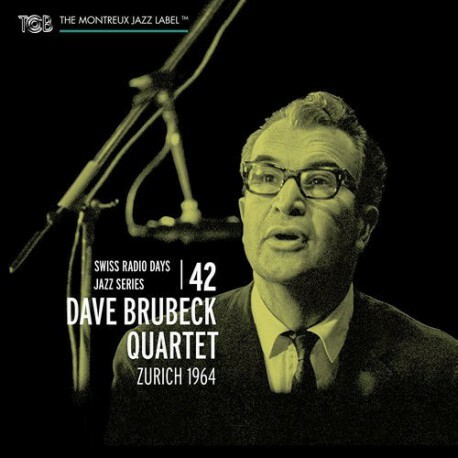 At the time of this recording in 1964 the collaborations between Dave Brubeck and Paul Desmond have gone for quite a long time already with many nights (and early mornings) wrapped in the haze of Pall Mall’s and the vapors of Dewar’s, the saxophonist’s two key trademarks. 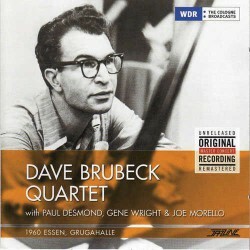 Furthermore, this quartet – Brubeck, Desmond, Wright and Morello, lived an exceptional musical story from 1951 until 1967 enjoying tremendous success. 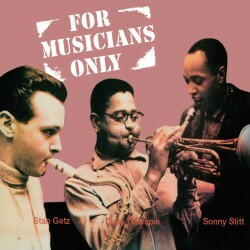 Even after the group officially broke up, Brubeck and Desmond met up again for glorious new tours and occasional reunions. 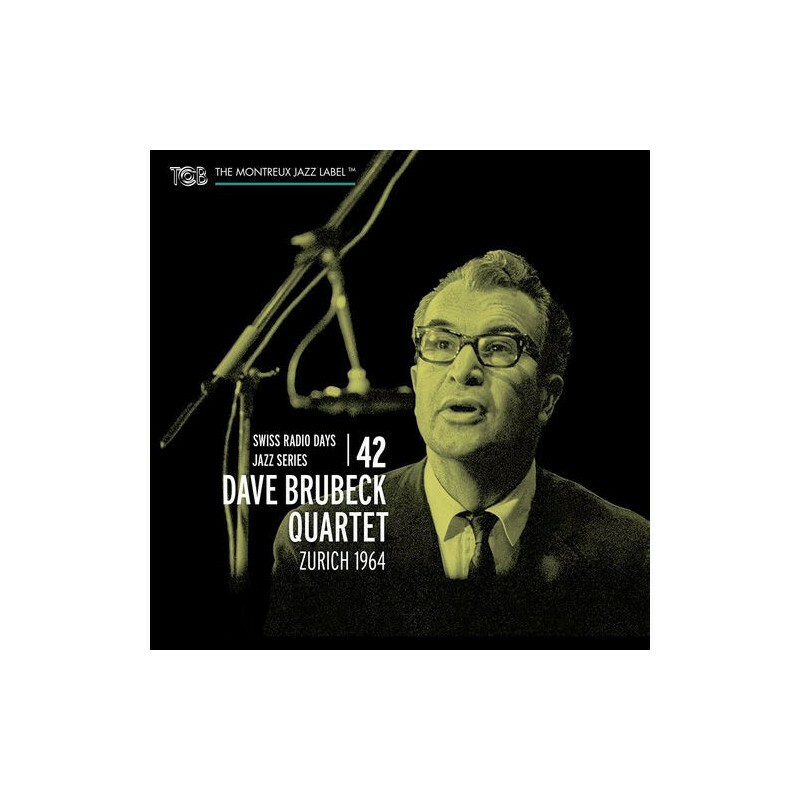 This ‘classic quartet’ had the best balance, the strongest swing and the best interaction of any of the Brubeck quartets. 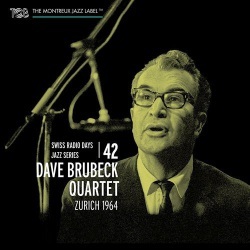 The ambiance, on this previously unissued date in Zurich (September 28th, 1964), is perfect and the bond between the four musicians enlightening with a telepathic balance throughout the concert with an exceptional sound quality. 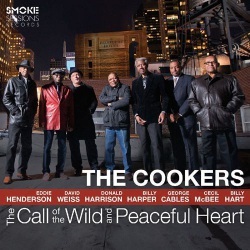 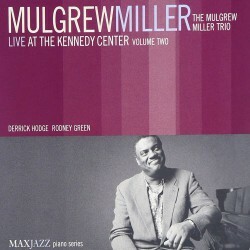 Highly recommended by us at Jazz Messengers. 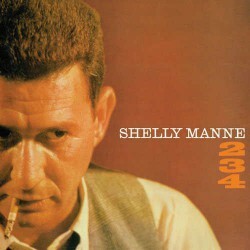 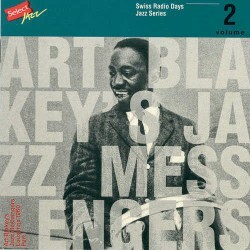 Certainly a ‘must have’ in every collection as well as for anyone wanting to listen to exceptional jazz music. 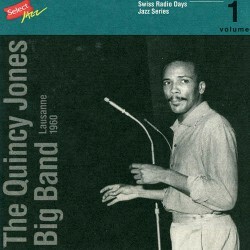 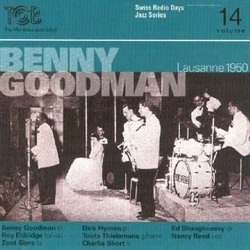 Recorded live at Kongresshaus Zürich, September 28, 1964.